We have a monthly autonomous car hack/race day at a funky old warehouse in Oakland, but in-between races the teams need to training their neural networks. How? With this simulator! With event mark, Precis-BX316 can support camera shutter synchronization, which is useful for aerial mapping and drone-related applications. More details, click here. Now that the Section 333 is getting close to phasing out for most, Adam from Aeroworks talks about the Top 10 myth's and misconceptions about operating as a Part 107 Remote Pilot. LightWare is proud to present the LW20, the smallest and lightest commercially available LiDAR in the world. For my maiden flight, takeoff and initial tests will be in the FBWA mode. Followed by switching between FBWA and Manual to get the trim correct. Ready to use gaming drone, just take it out of the box and start playing. No assembly no soldering required. Laser + IR marker and proximity weapons. 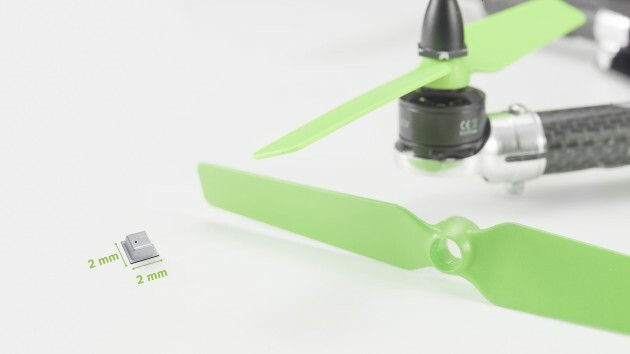 Double coaxial propellers for higher stability and longer flight times. Swashplate mechanism to allow for movements in every direction. I offer for sale a low cost solution to do mapping with different camera that can be easily placed in the airframe thanks to the battery front cover. 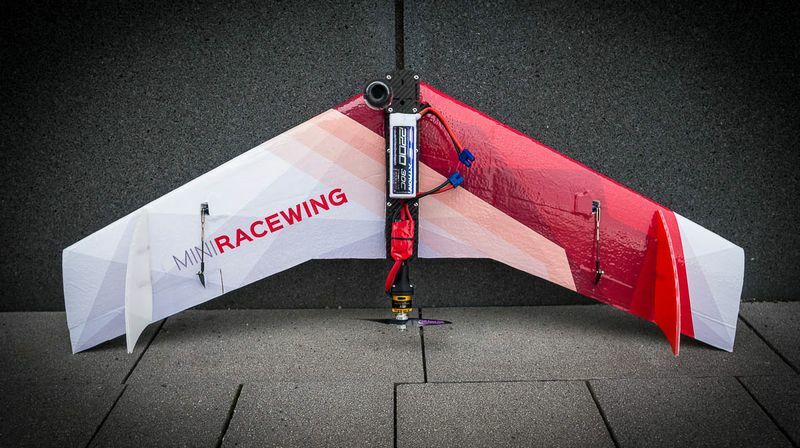 The other advantages are easy connections between the airframe and the wings or the elevator for quick and safe assembly / disassembly.